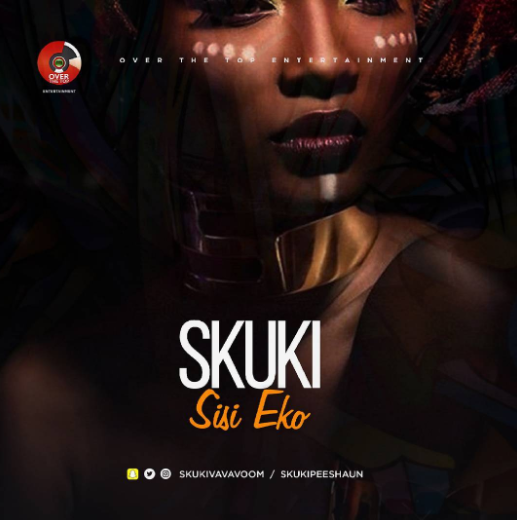 Fresh new single from Skuki titled – “Sisi Eko“. Dedicated to all the beautiful #sisiekos out there. Enjoy and kindly share your comment(s) behind in the comment section.